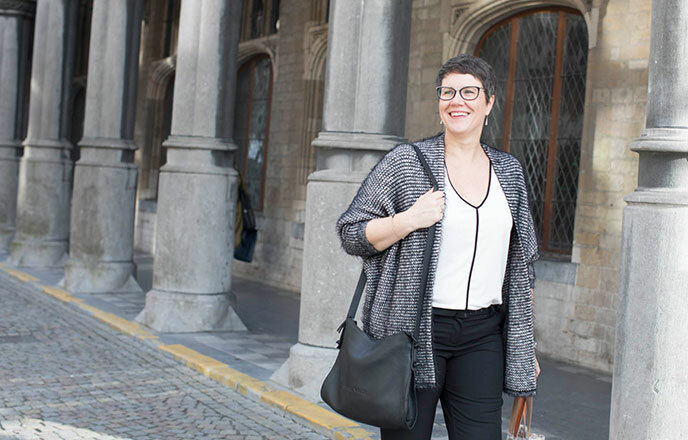 Veronique Deiteren is responsible for HR at three sites in three different countries. She was promoted into the role just a year and a half ago. People with the ability to bring their own ideas and innovate, are our best asset.